The first public information advert of its kind will launched this week. Called ‘Invisible Killer’ it was conceived and created by individuals in the advertising, film and creative industries who worked on the campaign for free. 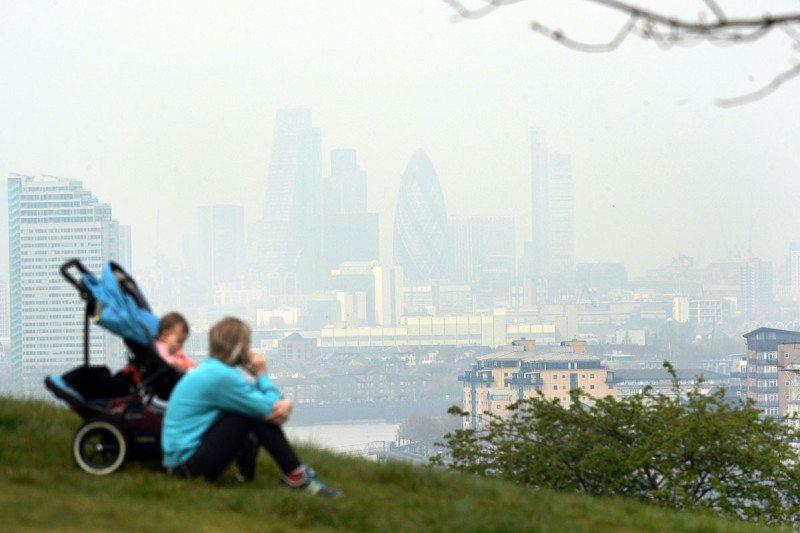 Everyone involved has been motivated by a desire to fill a gap in providing the public with independent, science-based information on health issues relating to air pollution. The group has formed partnerships with institutions such as Kings College, Tyndall Centre for Climate Change and Southampton University. The campaigns will be based on current scientific understanding and the latest statistical data. With film industry advocates like Bafta, D&AD, Film London, COPI is hoping to grow exponentially over the coming years by running public awareness campaigns produced by individuals who stand to benefit from their success not financially, but by creating a more healthy society and environment. With a voice over from Sophie Ellis-Bextor, music from Ed Harcourt, shot by celebrated cinematographer Alex Melman (The Libertine) and cut by Oscar nominated editor Jake Roberts (Hell or High Water), the commercial was written and directed by COPI founder Humphrey Milles. It warns of the immediate dangers to children of air pollution and calls on viewers to demand immediate central government action. Commercial film shoots average around £160,000 in costs per day in London. However the locations were supplied by Brent and Ealing councils backing the cause, equipment, post production and resources from companies like Arrimedia and Electric Theatre post production who were also behind the campaign. The ad is the first COPI campaign focusing on the known dangers to children of air pollution. The second will examine the higher toxicity levels inside vehicles, and the third will outline ways in which to reduce exposure to carcinogenic air.